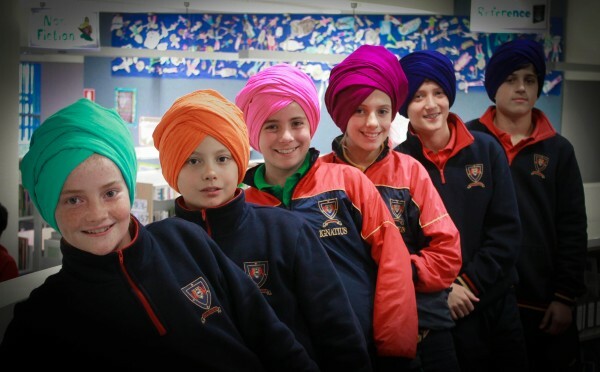 On Friday 10 June, Year 6 students had the opportunity to try a turban on for size during a visit from the group 'Turbans and Trust'. The activity, with an aim to promote cultural awareness and understanding, was part of a comparative religions program that has the students exploring other world faiths. Read the article published by The Advertiser below.